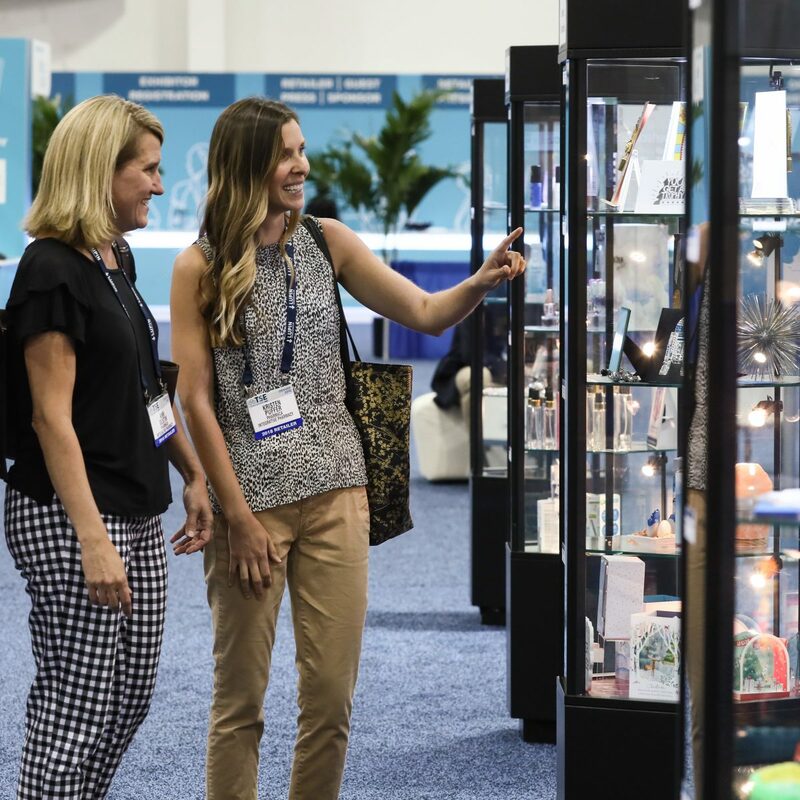 Participants in the program will have their products prominently displayed in showcases on the NACDS Total Store Expo exhibit hall floor and will ALSO have their products featured on the NACDS Total Store Expo website. ​How Much Added Exposure Will You Get? 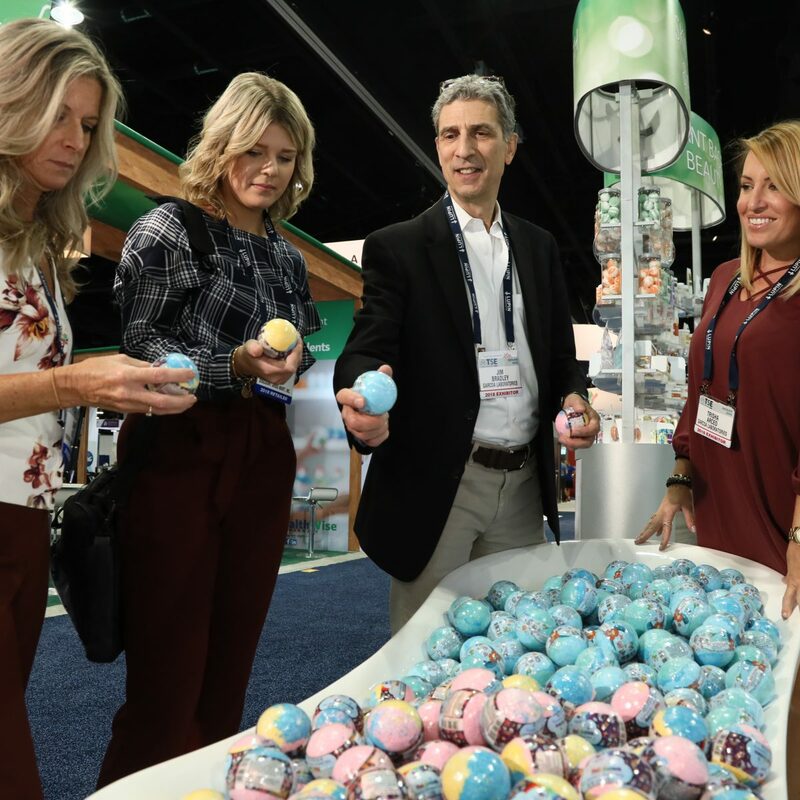 Retailers looking for new merchandising ideas will preview products in advance of Total Store Expo, and again in the showcases on the exhibit hall floor. That’s two additional points of invaluable exposure. Consider this: Your product will be presented in a special section of the NACDS Total Store Expo website prior to and during the conference. Your listing will include your company name, booth number, product description and color photograph of your product. Your product will be prominently displayed on the exhibit hall floor, front and center in the custom designed Product Showcases. You will also have the opportunity to win “Best of the Best” – a winner will be selected for each product category and announced during the show hours on Monday, August 26, 2019. Retailers attending the expo will vote on the “Best of the Best” in each product category. Entry fee is $625.00 for each product/product line. Deadline for entries is July 12, 2019. A limited number of spaces are available. Entries will be accepted in the order received. Cancellation deadline is July 12, 2019. Cancellations received after July 12 will not be refunded. Entries are limited to exhibiting companies at the 2019 Total Store Expo. All entries will be displayed by product category in alphabetical order by company and identified by a sign, listing company name and booth number. Installation of product will take place from 12:00 noon to 6:00 p.m. on Saturday, August 24, at the Boston Convention and Exhibition Center. Product must be retrieved from the Product Showcases between 6:00 p.m. and 7:00 p.m. on Monday, August 26. Product not retrieved by 7:00 p.m. will be donated to charity. Each product/product line will be displayed in a space approximately 20″ deep x 23″ wide x 11″ high. 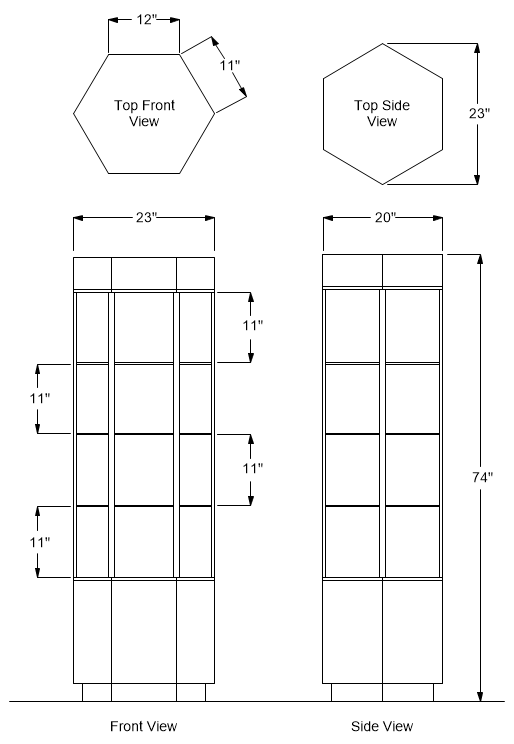 Door opening is 9 1/4″ wide. Click on PURCHASE ONLINE below. Login to the Exhibitor Dashboard (using your exhibitor ID and password). For further details, contact Patty Velez at (703) 837-4626 or email pvelez@nacds.org.